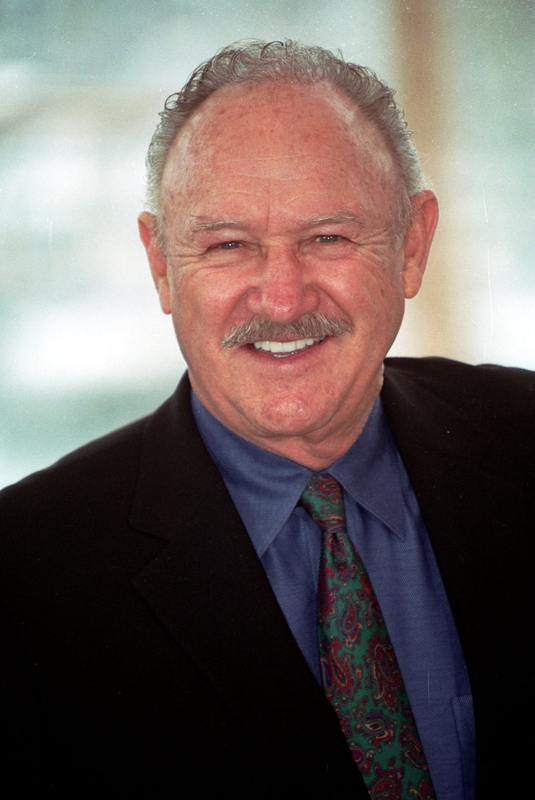 Gene Hackman, acclaimed actor and author of Payback at Morning Peak, “takes aim at a clear target: telling a good story” (St. Augustine Record) in this contemporary thriller. 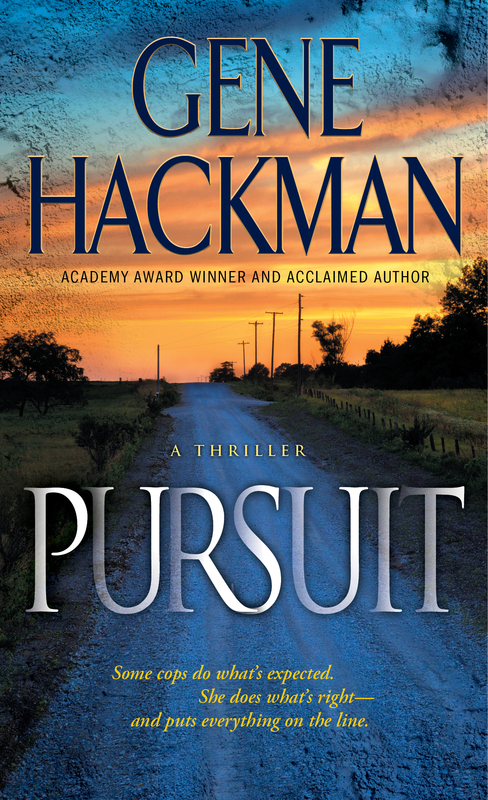 GENE HACKMAN brings his richly diverse literary voice to a gripping new thriller that pits a devoted police sergeant against a predator who may cost her everything that matters. “I’ll say this for the last time. Take your hand off the shotgun.” In a tense standoff with a shopping mall shooter, Sergeant Juliette Worth has the suspect about to surrender—then in a few explosive seconds, she takes him down. Usually a by-the-book cop, Julie has too much at stake, raising her daughter on her own, to break protocol—until the mall killer pushes her over the line. Instead of kudos for saving his hostage, the Missouri State Criminal Investigation Unit hands Julie cold case duty. Among the forgotten files, she uncovers a disturbing connection between disappearances from years ago—all pretty girls, all presumed runaways. Now Julie’s instincts have her hunting a predator still very much in the picture. Someone who pulls Julie into a harrowing chase—by abducting her own daughter. . . .
"Memorable characters, sharp plotting, and enough suspense for two books. What more could one possibly ask for?"